We have a lot of routines in this family. Some routines are adopted to keep things organized and sane, others are routine because they are an enjoyable way to spend time. 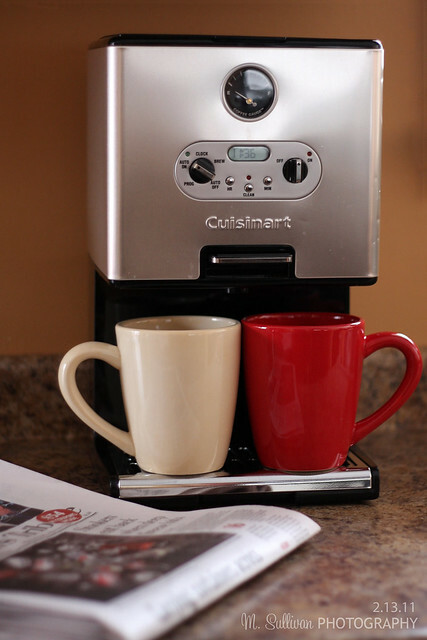 Our Sunday morning routine is often sipping a big cup of coffee and reading the newspaper. On a good Sunday, the kids are busy eating breakfast and watching SpongeBob while we enjoy our coffee and paper.